The graphic designers’ commitment to the image of the partners of the Diversified Products sector was varied and ongoing. 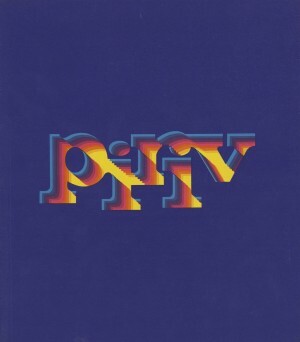 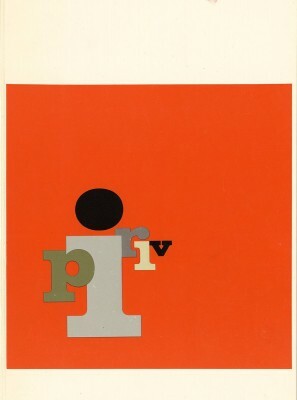 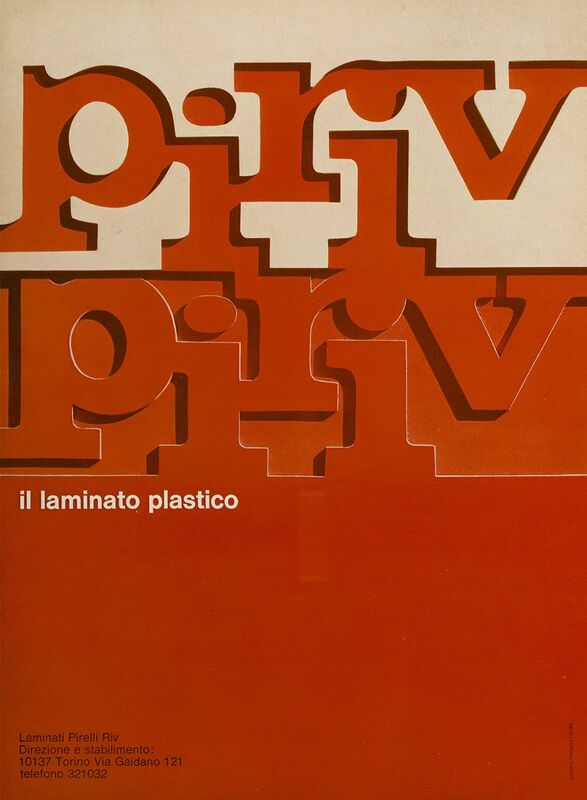 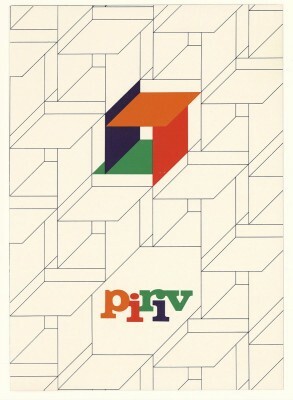 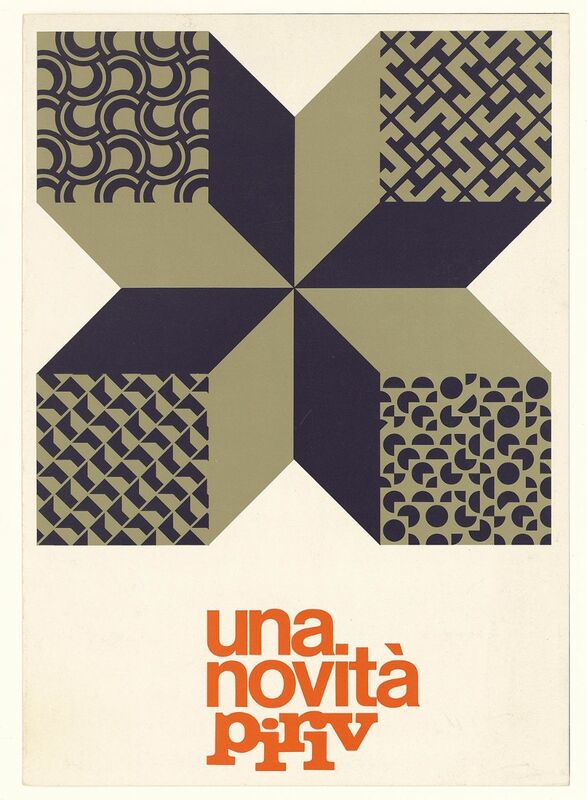 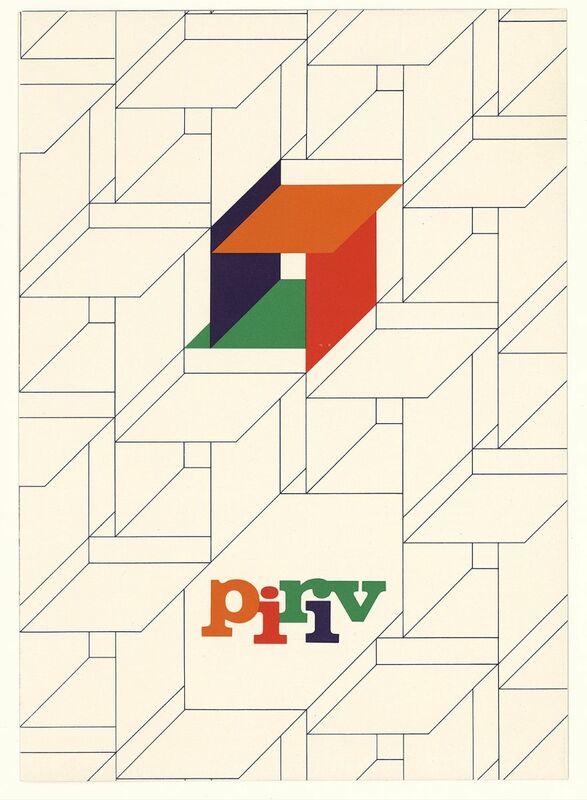 The Centro agency made advertising campaigns for PIRIV products. 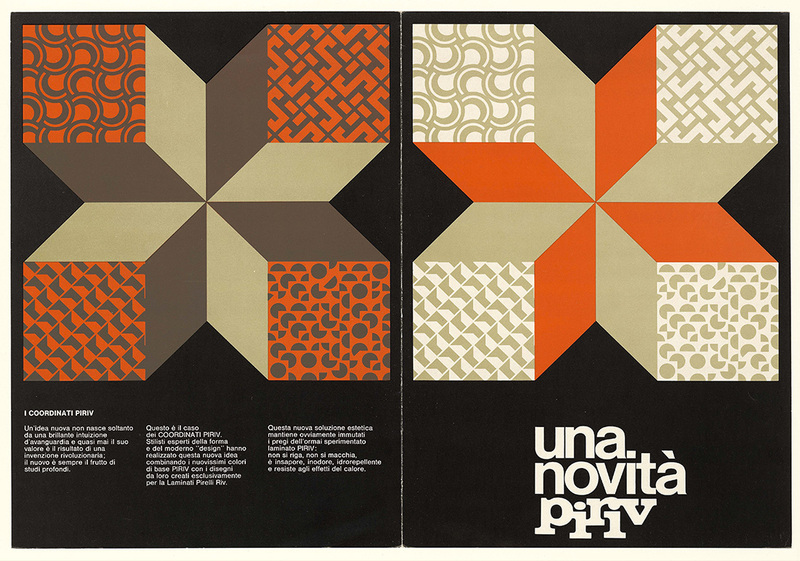 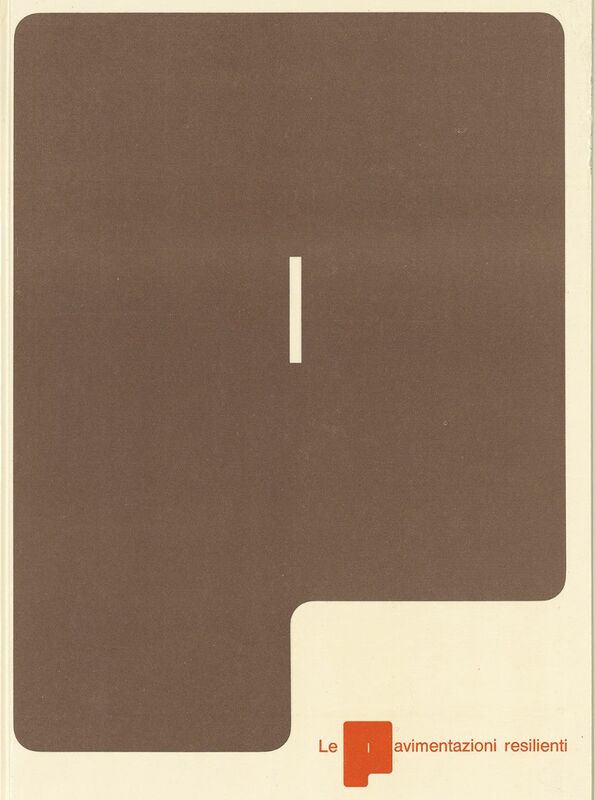 Graphics by Robert and Pino Milas.